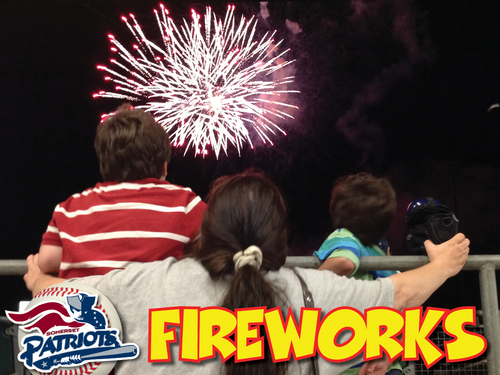 Come out and enjoy the start of the 2019 season followed by the Best FIREWORKS Show In New Jersey! The first 5,000 Fans in attendance will receive a Schedule Magnet. 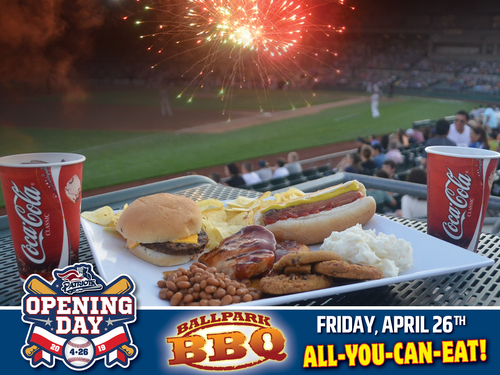 Fans have the opportunity to enjoy an Opening Day All-You-Can-Eat Ballpark BBQ in our picnic patio. BBQ Buffet includes Hot Dogs, Hamburgers, Pulled Pork, Veggie Burgers, Mac & Cheese, Cole Slaw, Chips, Cookies, and Fountain Sodas! 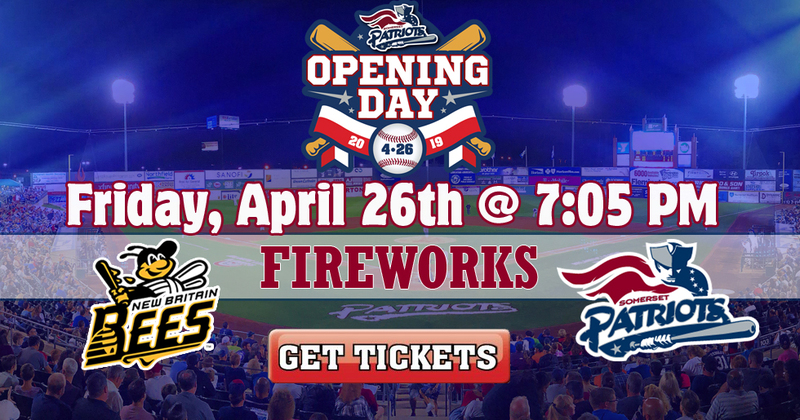 To purchase the Ballpark BBQ option, select Ballpark BBQ with your order.